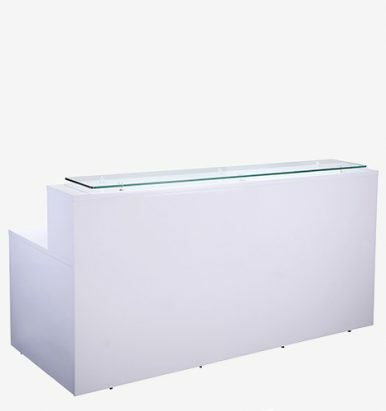 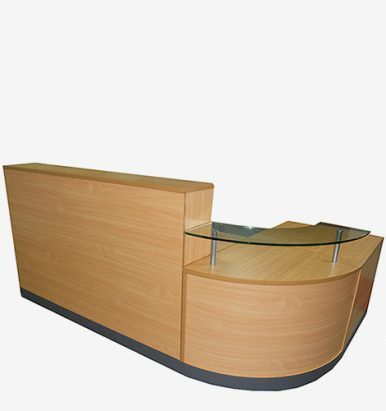 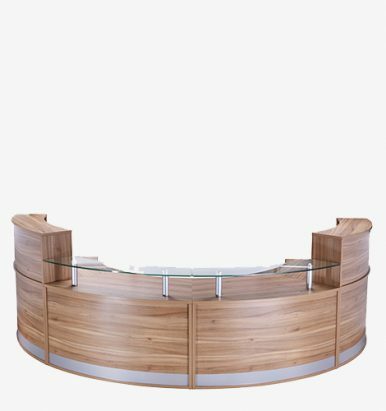 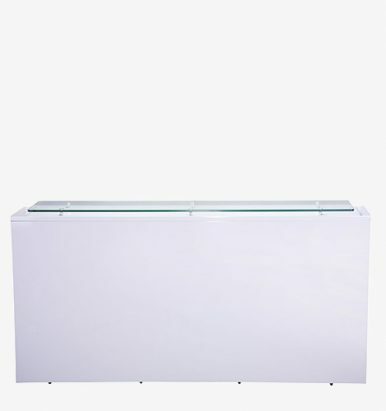 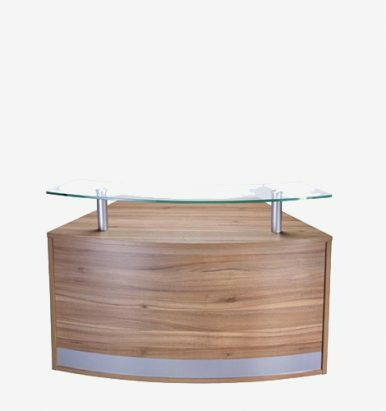 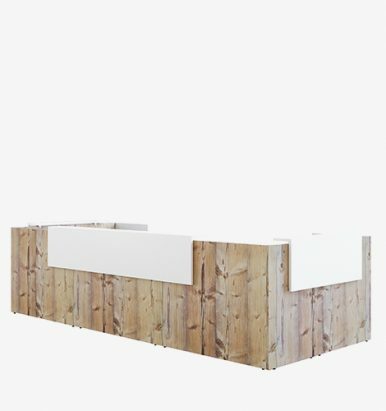 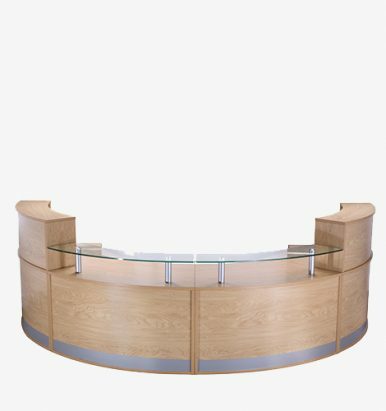 Brand new reception desks & counters at cheap prices. 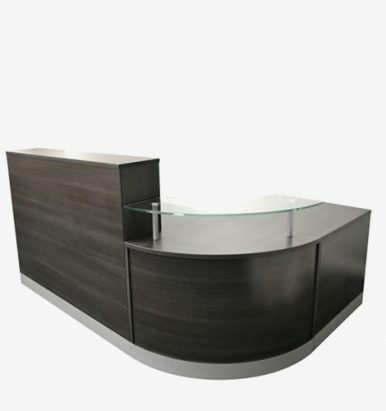 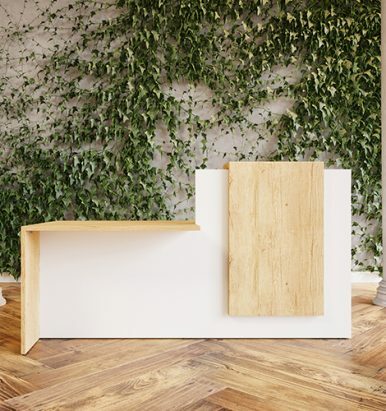 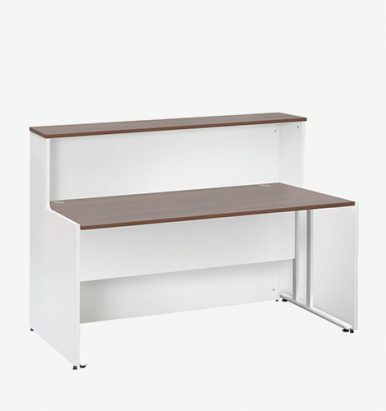 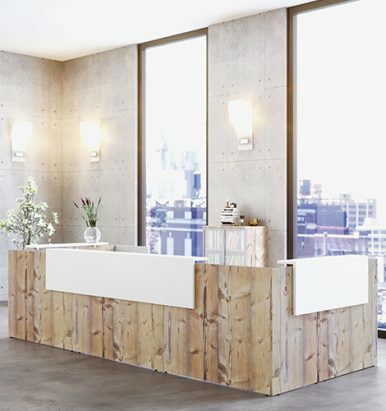 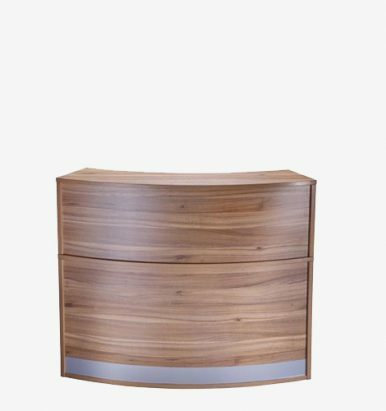 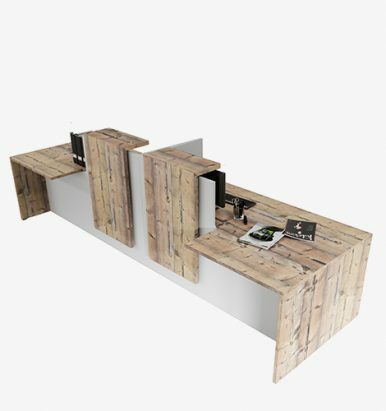 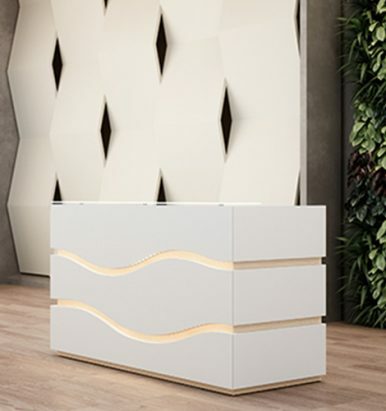 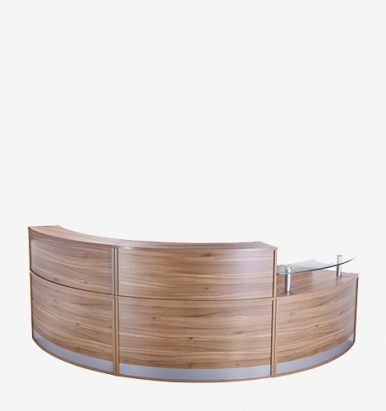 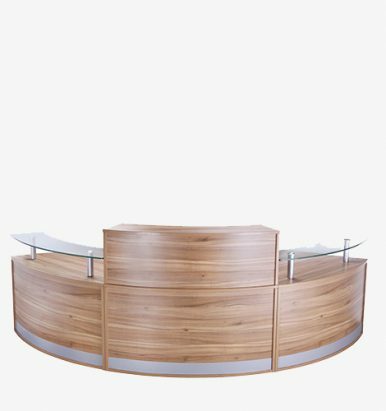 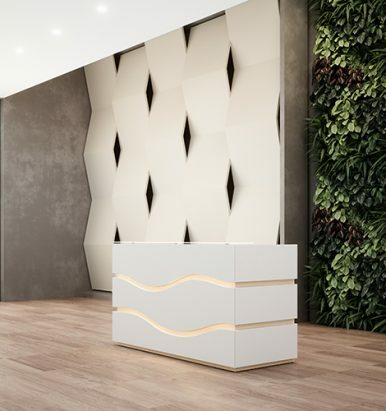 Find the perfect reception desk option to fit your budget and office space. 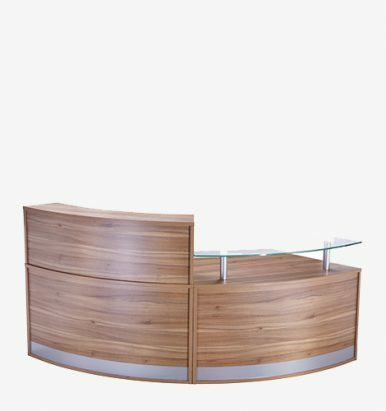 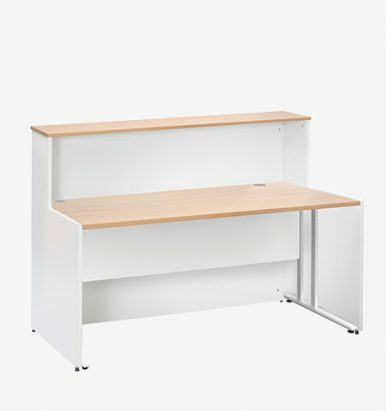 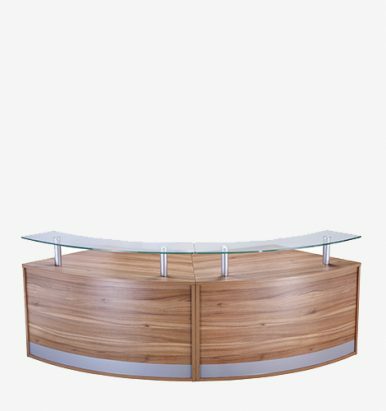 Office Furniture in London sell a wide range including large or small desks, curved reception desks & corner reception desks.